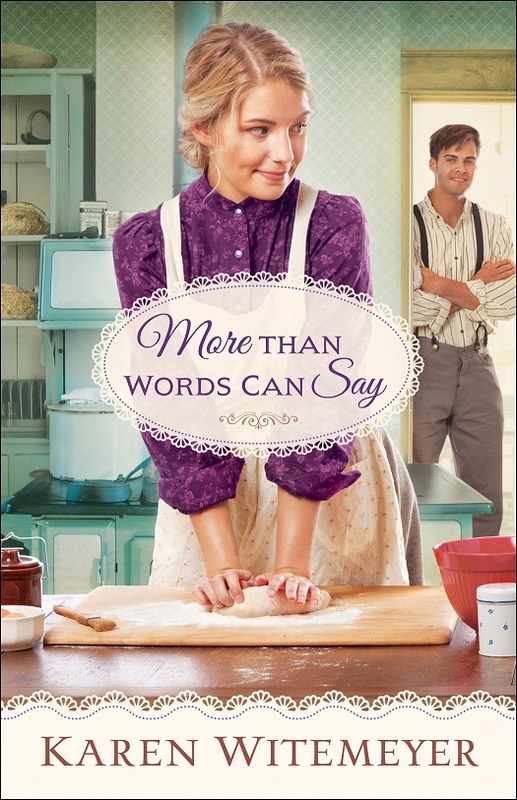 Holiday Fever with a New Historical Release Today! 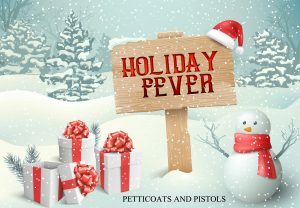 Are you enjoying our week of Holiday Fever? I hope you had a fabulous Christmas full of love, joy, and loads of fun (and goodies – goodies are so important)! I adore the holiday season. The sights, the sounds, the smells, the tastes – the magic that dances in the air and the hope lingering around each corner. In fact, I love the season so much (and my readers), I hustled to write one more Christmas novel and release it before the end of the year. So here it is! 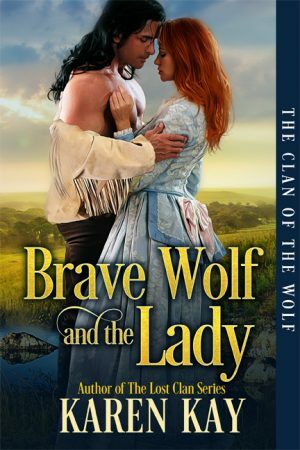 A brand new historical romance releasing today. 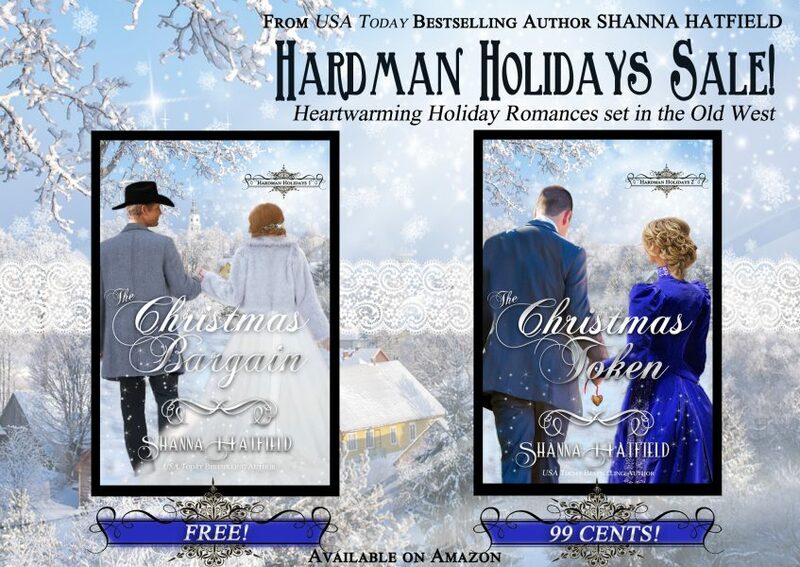 The Hardman Holidays series is a full of fun characters who celebrate the holidays in a big way in their small town of Hardman, Oregon. 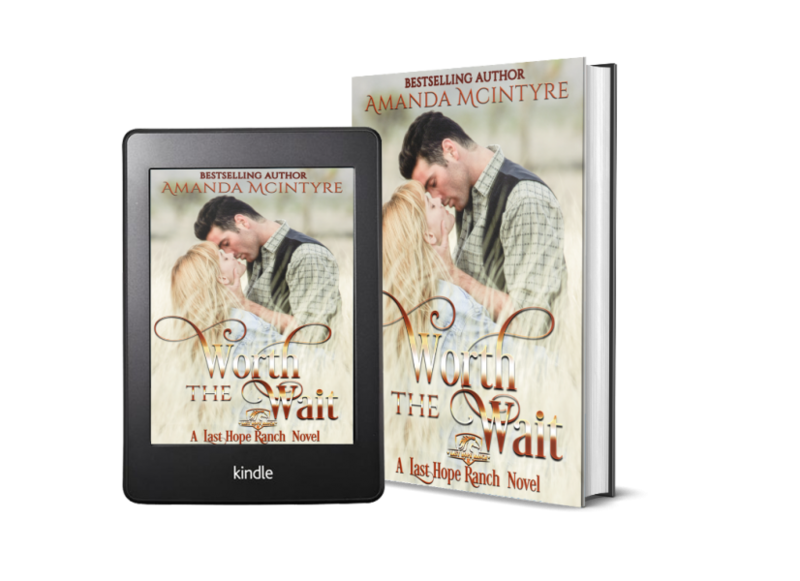 The Christmas Bargain ( Book 1) — As owner and manager of the Hardman bank, Luke Granger is a man of responsibility and integrity in teh small 1890s Eastern Oregon town. When he calls in a long overdue loan, Luke finds himself reluctantly accepting a bargain in lieu of payment from the shiftless farmer who barters his daughter to settle his debt. The 1940s and 50s has been called the golden age of Christmas music, and for good reason. White Christmas, Sleigh Ride, Winter Wonderland and Rudolph, The Red Nose Reindeer are just some of the treasures that came out of this period. Following World War II people were ready for messages of hope and change, and song writers were only too eager to comply. Some of the greatest Christmas hits have fascinating and even funny stories behind them. Silver Bells, written in 1950, is one of them. 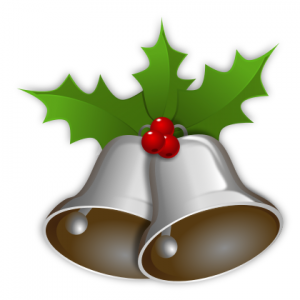 Inspired by the number of different kinds of bells heard at Christmas, the songwriters Jay Livingston and Ray Evan decided to write a song about them. They called the song Tinkle Bells. After they finished writing the lyrics, they played it for Evan’s wife and were shocked then she almost fell off the couch laughing. She then explained that the song might make people think more of the bathroom than Christmas. The two men didn’t have a clue as to what she was talking about until she explained that mothers used the word “tinkle” to get their youngsters to use the toilet. The two men wisely changed the song title to Silver Bells. Jay and Ray weren’t the only songwriters saved from making a mistake. 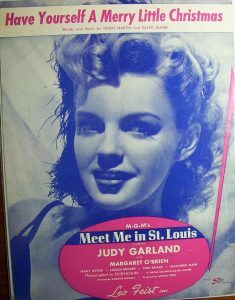 Hugh Martin and Ralph Blane wrote Have yourself a Merry, Little Christmas for Judy Garland to sing on screen. What they hadn’t counted on was Judy rejecting their song and threatening to walk off the set unless the lyrics were changed. In the original song, they’d written that the two lovers might never see each other again. Have yourself a Merry Christmas/it may be your last/next year we’ll be living in the past. Judy knew that wasn’t the message that people wanted to hear in times of war. She sent the song back for a rewrite. Though Martin and Blane were convinced it was a mistake, they gave the song more upbeat lyrics and scored a hit. Another hit was inspired by a parade. 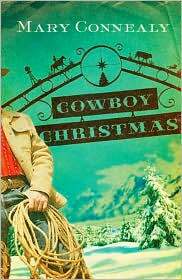 Gene Autry had been invited to be a special guest at the Hollywood Christmas parade. Fearing that his prewar career success was behind him, he was delighted to be greeted by thousands of screaming youngsters. It seemed he had not been forgotten. However, Gene soon learned his mistake. The children weren’t screaming for him. They were screaming for the man behind him. Gene Autry had been upstaged, and his worst fears had been realized. The screaming children had no idea who he was. Later, he recounted the incident to his composer friend, Oakley Halderman. The two men worked on the song together. 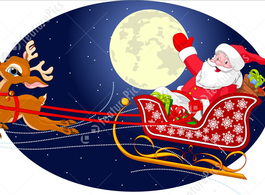 Here Comes Santa Claus became Autry’s first hit in a decade, and helped to relaunch his career. One of my favorite Christmas songs is The Little Drummer Boy. What is your favorite? DRUMROLL, PLEASE! 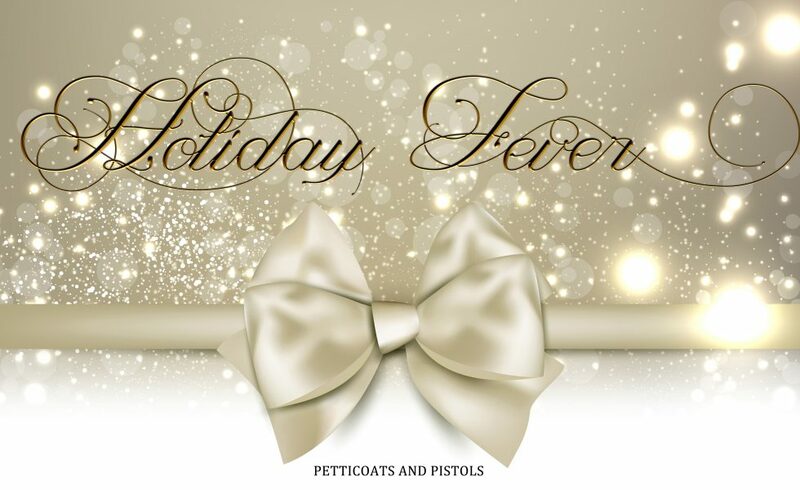 It’s time to announce my winners from Friday’s blog about Curing Holiday Fever! My two winners for digital copies of KIDNAPPING KALLI are…ESTELLA AND VICKI! JERRI LYNN HILL and MELANIE BACKUS! If you will all e-mail me with your contact info and mailing addresses (for Jerri Lynn and Melanie) I will see that you get your prizes! 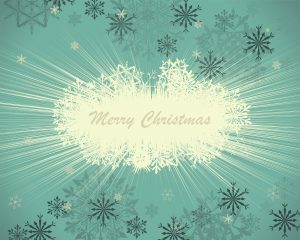 MERRY CHRISTMAS TO EVERYONE and thanks so much for stopping by and commenting! Christmas is almost here and I feel the panic creeping up on me every day just a little bit more. That’s not RIGHT! Christmas shouldn’t be a time of worry or frenzy or “fever” pitch—but many of us feel that way because of the expectations of others and the standards we hold ourselves to at this time of the year. It’s hard to make time for everything—and sometimes we tend to put ourselves at the very bottom of the list. 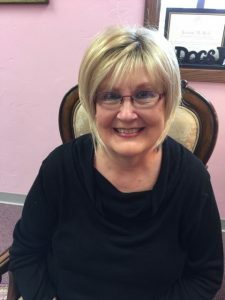 I read a lot of books throughout the year in genres I might not normally pick to read because of my position at Prairie Rose Publications as Editor-in-Chief. But when the holidays roll around, I know I have to find some relaxation time for myself—and the best way to do that is to read some things I’ve been looking forward to but maybe haven’t had a chance to get to yet. Now that my kids are grown and out of the house, I find that’s a lot easier to do than it used to be. 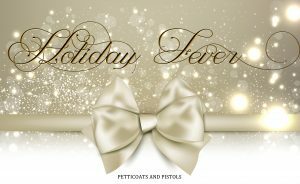 I love to write Christmas stories, too, and I’m going to post some of mine and some others here, too, in case you need a little Christmas list of your own! Taking time to relax and unwind with a book can make the holidays go a lot smoother and help you keep your sanity. 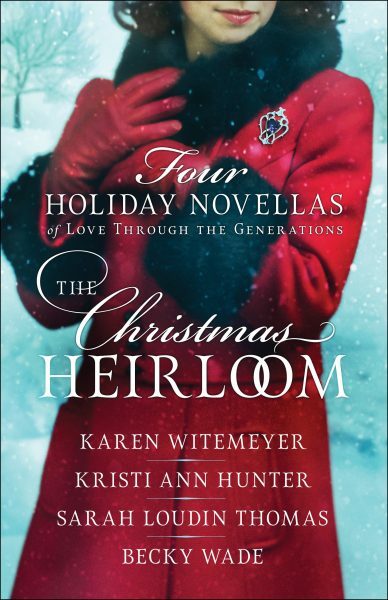 A HERO FOR CHRISTMAS is an “oldie but goodie” with four Christmas novellas included. 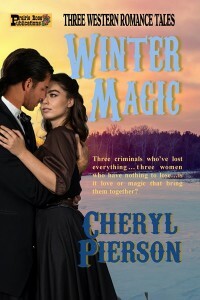 One of these, A NIGHT FOR MIRACLES, was the first Christmas novella I ever wrote (first published with The Wild Rose Press) and it’s still one of my favorites. 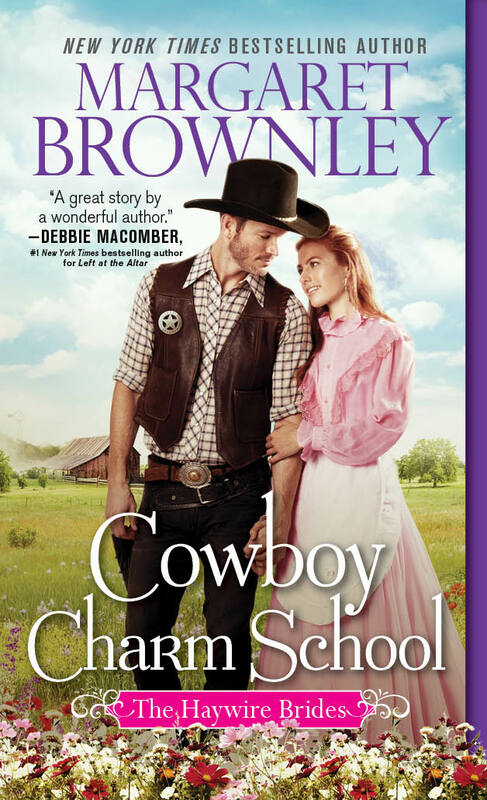 Other stories included are MEANT TO BE, THE GUNFIGHTER’S GIRL, and HOMECOMING. 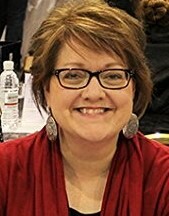 Widow Angela Bentley takes in three children and a wounded gunman one snowy Christmas Eve. Angela determines to keep her distance—until the children drag in a scraggly Christmas tree. Will she find love on this, A NIGHT FOR MIRACLES? A holiday skirmish sends Union officer, Jack Durham, on an unlikely mission for a dying Confederate enemy. Will a miracle be able to heal his heart and reunite him with his beloved? 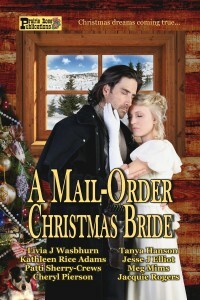 Robin Mallory is shocked when she is tackled by a man in a Confederate uniform. A flat tire and a coming snowstorm have stranded her in the middle of a re-enactment – or is it? Persuaded by a vendor, Miguel Rivera ~ El Diablo ~ makes a foolish purchase—scarlet ribbons. Will they, and a mysterious meeting, set him on a new path? 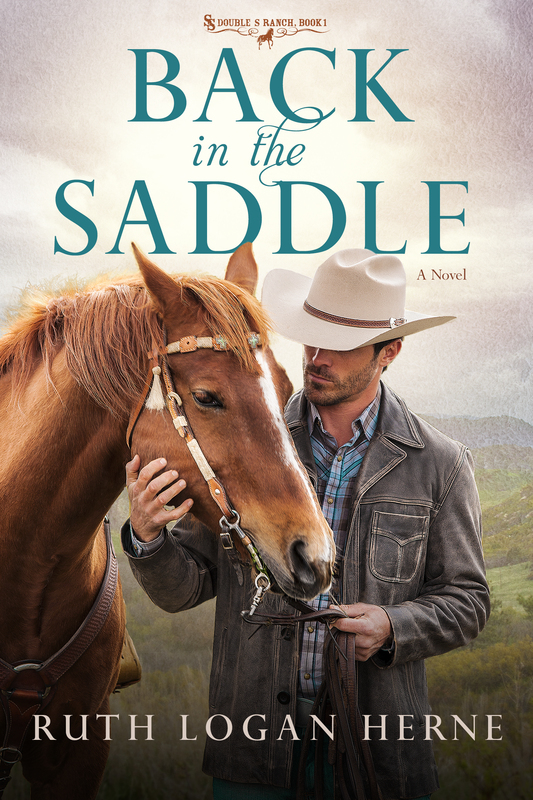 Can he find his way back to the love he left years before? Most of my stories are set in Indian Territory since I was born and raised in Oklahoma, and our family roots on both my mother’s and father’s side go back too many years to count here. I try to incorporate family history and stories in my writing when I can, but no matter what, I always try to set my stories in then-Indian Territory, making a detour sometimes to Texas, if the story calls for it. Beautiful heiress Melanie duBois is running for her life—halfway across the continent. 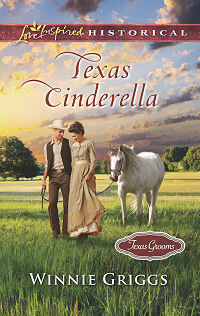 Marriage to a man she’s never met is preferable to what her stepfather has planned for her. 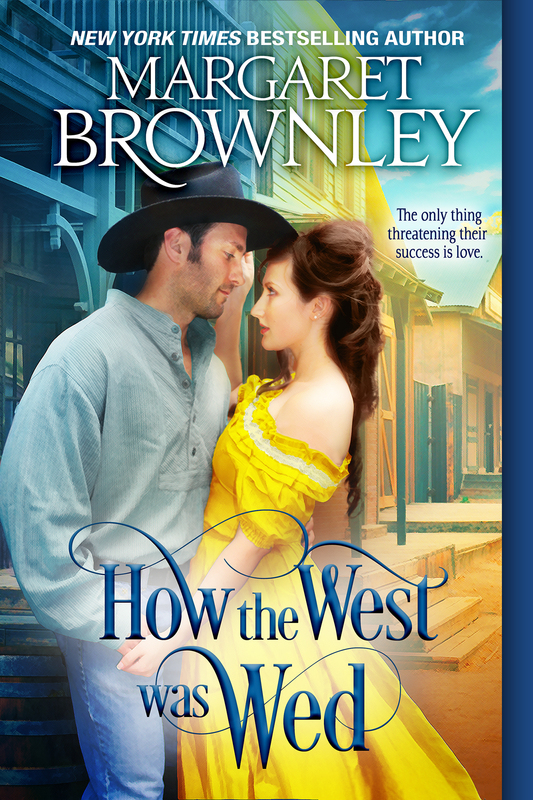 Thank goodness for the mail-order bride offer she received from a handsome officer of the law—even if he is in wild Indian Territory. Lawman Rocky Taylor is expecting a “surprise” to arrive on the stagecoach, never dreaming it will be a young woman. 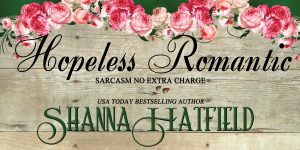 She’s here as his mail-order bride, she says— Trouble is, he never sent for her, and he’s sworn off women after a disastrous first marriage. With her stepfather’s man hot on her trail, Melanie vows she’ll not return to West Virginia to a monstrous fate. 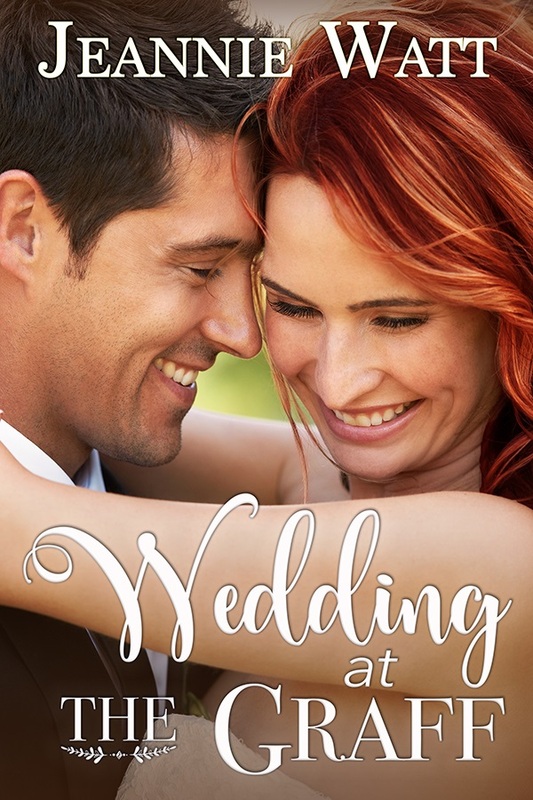 Can A MARRIAGE OF CONVENIENCE keep her safe, and open the door to love? 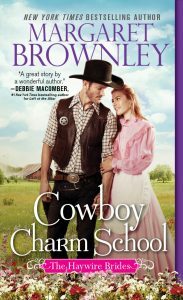 The same is true of OUTLAW’S KISS—this one is so special to me because it was the first story I wrote for Prairie Rose Publications and was included in our first Christmas anthology, WISHING FOR A COWBOY. You can find it there (along with Christmas stories by fellow fillies and past fillies Phyliss Miranda, Tanya Hanson, Kathleen Rice Adams, and Tracy Garrett) or in single-sell format. By the way, all the stories in this collection are sold as single sell stories, but for the best bargain, get the entire collection—these are some wonderful Christmas tales you won’t want to miss. Talia Delano has been humiliated before the entire town of Rock Creek by Jake Morgan. A known gunman, Jake has bid an outrageous sum for Talia’s “boxed supper”, a kiss, and the gift of her time for the rest of the Independence Day celebration. But, as always, Jake changes the rules and takes more than he should—especially with the whole town watching. Talia’s chance of happiness is dashed, along with her reputation, when Jake leaves Rock Creek suddenly. When he shows up five months later at her farmhouse, wounded, and in the midst of a blinding snowstorm, she can’t turn him away—even though she knows being alone with him will cause tongues to wag once more. 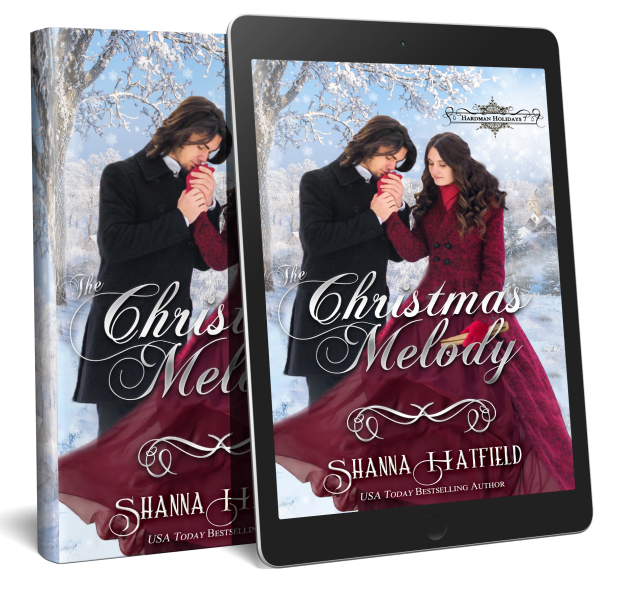 But with Christmas only two days away, how can she harden her heart against the handsome outlaw who has no place else to go—even if he is being trailed by someone just as dangerous? 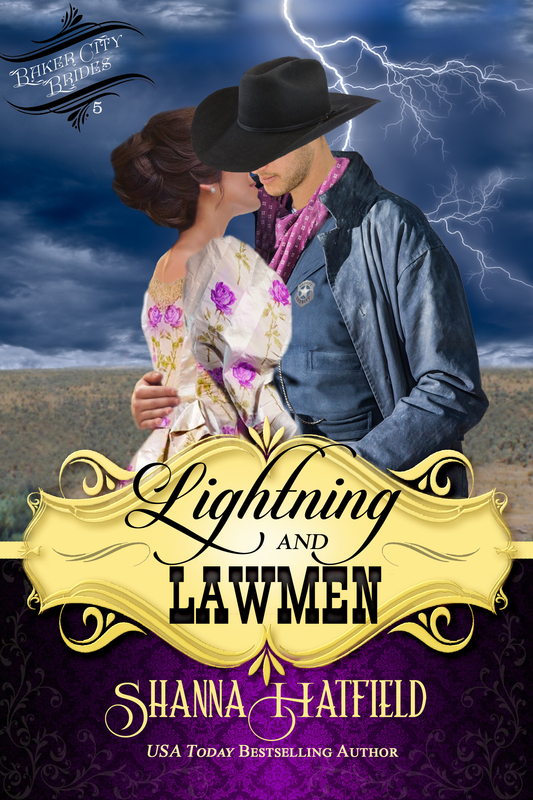 Magic and danger are woven together in the OUTLAW’S KISS. The Diamond brothers are cast out into the world by a crooked business deal at a young age. They’ve lost everything—including their father. Although they are forced to make their own way, brotherly bonds remain unbreakable: It’s all for one and one for all. HEARTS AND DIAMONDS—Revenge sets hired gun Nick Diamond after a bride, and nothing will stand in his way. But when that bride happens to be outspoken firebrand Liberty Blankenship, all bets are off. Anything can happen when HEARTS AND DIAMONDS collide! SPELLBOUND—Safecracker Brett Diamond and witch Angie Colton take on a border gang leader who is pure evil. Can Angie’s supernatural powers save them? No matter what, Brett and Angie are hopelessly SPELLBOUND. LUCK OF THE DRAW—Handsome gambler Jake Diamond and beautiful fledgling sorceress Lainie Barrett make a last-ditch effort to reunite Lainie and her mother for Christmas. Along the way, Jake and Lainie realize there’s no escape from the powerful attraction they feel toward one another. But do they know each other well enough to become a family when they rescue an abandoned infant? With their own particular talents, they discover life is one big poker table—and love can be had if they are willing to risk it all! 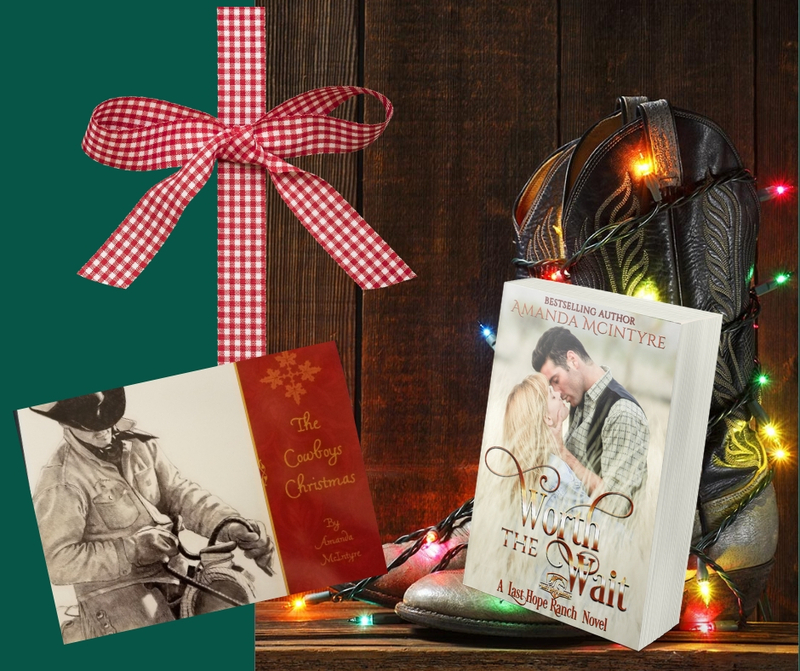 LUCK OF THE DRAW is also available in a Christmas collection, WILD TEXAS CHRISTMAS, containing stories by Kaye Spencer, Jacquie Rogers, and Kathleen Rice Adams. KIDNAPPING KALLI is my newest novella, and one of my favorites. What can go wrong with a simple kidnapping plan? Miles from nowhere with a snow storm moving in, the handsome kidnapper, Shiloh Barrett, gets bitten by a rattlesnake. 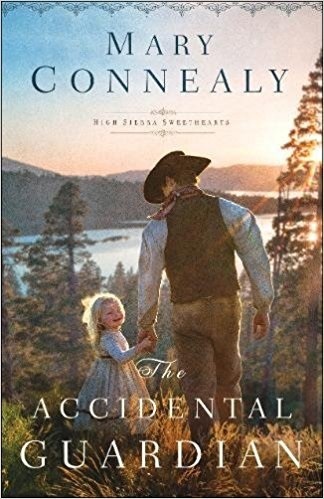 Will Kalli O’Connor, his kidnapp-ee, stay with him to help? Or will she see the perfect opportunity to make her escape? It’s Christmas, and Kalli is curious to see where he’s taking her–all bets are off! 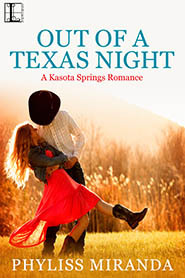 Texas Ranger Shiloh Barrett loses his hotheaded older brother to a gunfight over a hand of cards. Now the “winner”—a wealthy landowner who’s coveted the Barrett homestead—finally has what he wants. But could there be something Seamus O’Connor desires more than the Barretts’ land? O’Connor has not seen his beautiful daughter, Kalli, for thirteen years. He knows that she’s living with her mother’s Cherokee people in northeastern Indian Territory. Determined to have her kidnapped and brought to him, Seamus uses the deed he holds to the Barrett homestead to get what he wants. Even though it goes against everything Shiloh Barrett believes is right, O’Connor’s blackmail cannot be ignored. But beautiful Kalliroe White Dove O’Connor has some tricks up her sleeve as the handsome ex-ranger spirits her away into the nearby San Bois Mountains. The tables turn when Shiloh is bitten by a rattlesnake their first day on the trail. 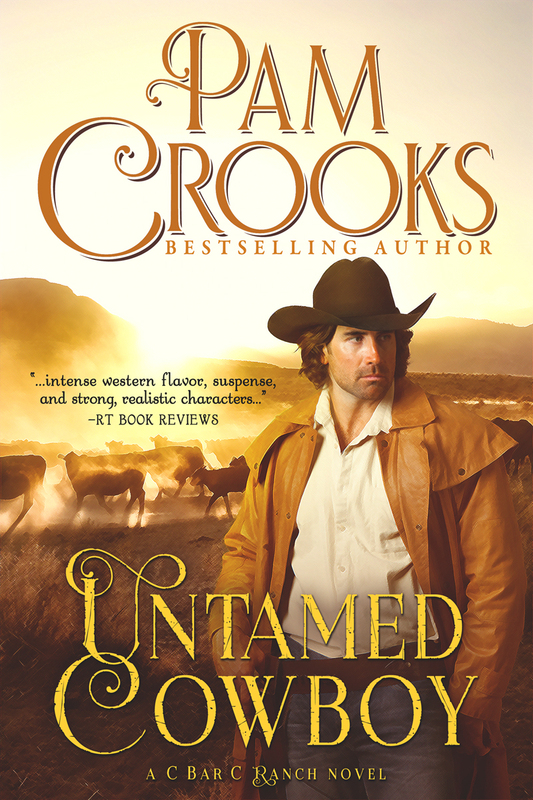 Though Kalli tells herself she has no other choice but to stay with Shiloh—and she does want to reunite with her father—deep down, she knows there is another reason she can’t leave the handsome lawman. Could it be she’s falling in love with him? 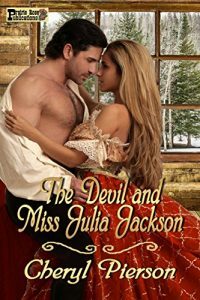 For a full-length Christmas story, try THE DEVIL AND MISS JULIA JACKSON. 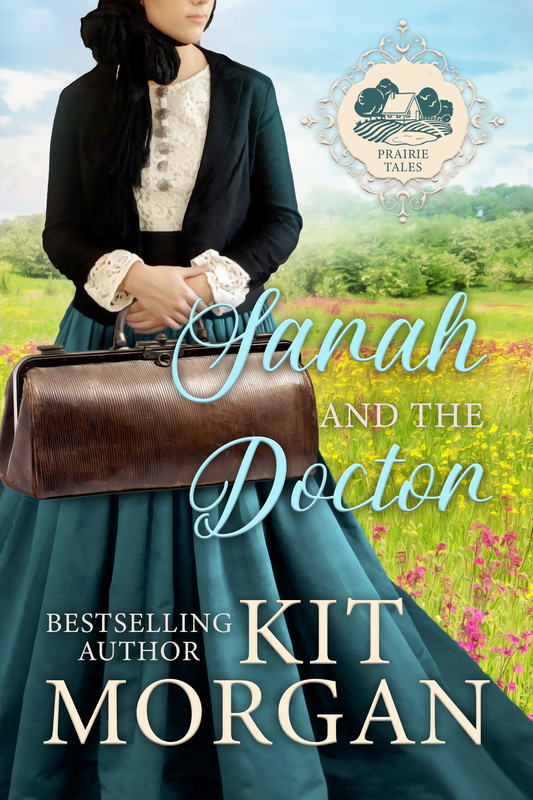 Beautiful Southern belle Julia Jackson has just been informed she and her niece must find a new home immediately—or else. With no family to turn to in Georgia, Julia takes a mighty gamble and answers an advertisement for a nursemaid in wild Indian Territory—for the child of a man she knows nothing about. Together, she and five-year-old Lauralee waste no time as they flee to the safety of the new position Julia has accepted. She can only hope this move will be the start of a bright future for them away from Lauralee’s dangerous much older half-brother. The death of Devlin Campbell’s young daughter has ripped the light from his life. Though the birth of his son, little Jamie, should have been a source of happiness, the subsequent loss of his wife forces Dev to ignore his emotions and trudge through life’s joyless responsibilities. But all that changes with the arrival of Miss Julia Jackson from Atlanta! Not at all what Dev is expecting in response to his ad, his resentment boils over at her failure to mention her tag-along niece—a painful reminder of the loss of his own little girl just two years earlier. Yet, how can he deny the sunshine Julie brings into his drab existence with her very presence? Can love find a way? Still Christmas! 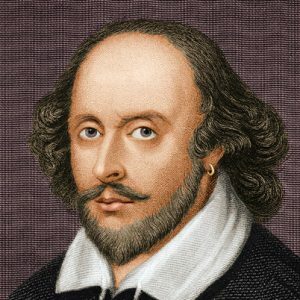 But not a “romance” as we think of them…or perhaps the greatest romance of all. 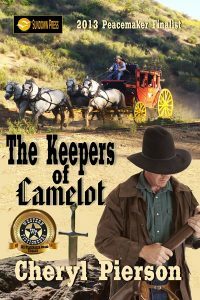 My story THE KEEPERS OF CAMELOT was nominated for the Western Fictioneers’ Peacemaker Award a few years ago, and it remains one of the best stories I’ve ever written, in my opinion. Here’s a little bit about it—see what you think. Legend says that King Arthur will rise once more when the world needs him the most. But in my story, something goes awry, and Arthur has returned in many times, many places, throughout the centuries since his final battle. Arthur has a plan. He’s seen the fearless leader of the Apache—the man they call “Sky Eyes”—a man he knew as Lancelot du Lac a hundred lifetimes ago. If you are in the mood for a contemporary story, try THE WISHING TREE. The end of this story gets me every time—even now all these years later! Pete Cochran, a war veteran with both visible and invisible scars, is mostly a loner. Then a special woman with a young son walks into his life as he works at his father’s Christmas tree lot–a woman with problems he can’t ignore. Will a special tree–a wishing tree–contain enough magic to fulfill all their Christmas desires? Since Christmas is upon us, I want to do a giveaway today! 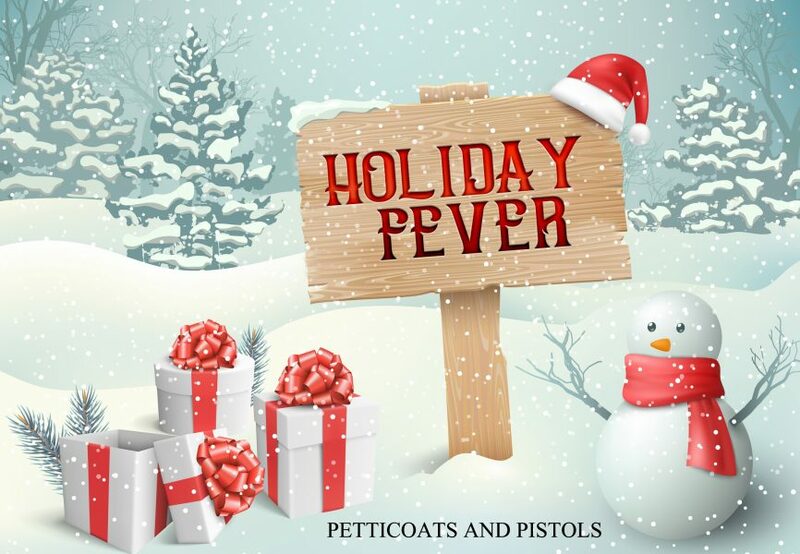 Be sure to leave a comment mentioning a favorite Christmas tradition in your family to be entered. I’ll draw two names to win a free digital copy of KIDNAPPING KALLI and two names to win a free PRINT copy of A HERO FOR CHRISTMAS OR THE DEVIL AND MISS JULIA JACKSON! Thanks to everyone for stopping by today! I’m going to leave the link to my author page below where each and every one of these Christmas stories or collections can be found. Happy reading over the Christmas holidays! Be sure to check back on Sunday to see if your name was drawn! Today it’s homemade Baby Ruth Bars. 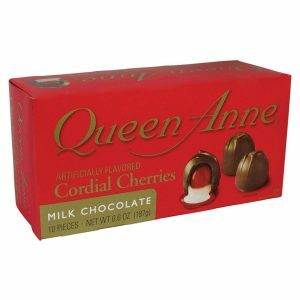 Only c’mon these are WAY BETTER than the ones in the store. Click on the ereader of your choice, Kindle on Amazon and Nook from Barnes and Noble. It’s free on all ereaders in fact. Ho, Ho, Ho!!! And here’s your sweet treat for today. These are so delicious, so fast, so no-fail. You’ll be the most popular elf on any shelf! I love the music of Christmas. I could play it all year long if I weren’t married to someone who isn’t as crazy about it as I am. Those songs are so uplifting and beautiful that they make me feel good just to hear them, and you can’t help but sing along with them. 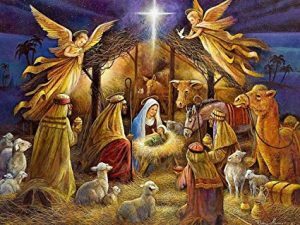 In 1865, Englishman William Chatterton Dix wrote “The Manger Throne,” three verses of which became “What Child Is This?” During that particular era, Christmas was not as openly celebrated as it is today. Many conservative Puritan churches forbade gift-giving, decorating or even acknowledging the day as a special day for fear that Christmas would become a day of pagan rituals more than a serious time of worship. Although Dix wrote other hymns, in the context of the times, it was unusual for him to write about Christ’s birth, since many hymn writers and religious factions ignored Christmas completely. And here is Brad Paisley singing WHAT CHILD IS THIS? What is your favorite Christmas carol? Mine is Silent Night. Credit to Wikipedia Article for much of this information.